Ewww! Cockroaches have feelings too. 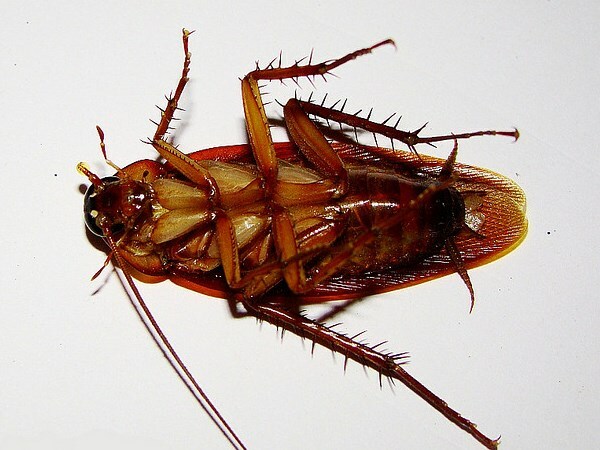 Cockroaches can become lonely and depressed when they don’t have other cockroaches around them.